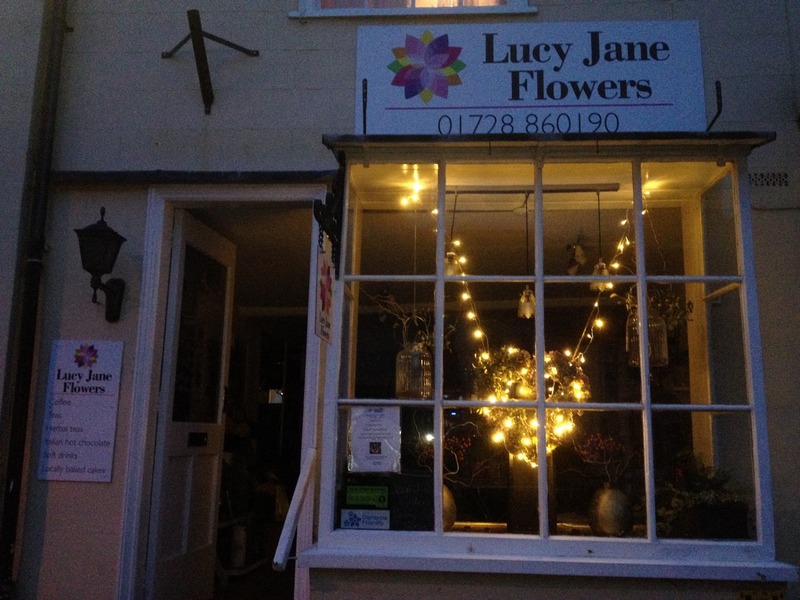 Lucy Jane Flowers is open 6 days a week from 9am until 3:00 pm. Why not pop along and see us at 6 High Street Debenham. We’d love to hear from you and will be happy to answer any questions you have. Fill out the form oppposite and our staff will be in touch with you shortly. My beautiful Mother’s Day flowers were delivered this afternoon. Lily’s my favourite and the most beautiful bouquet I’ve ever had delivered. Thank You so so much.